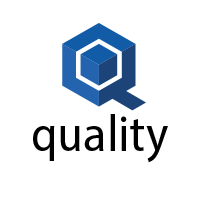 Detecting and reducing quality-related errors through the production process remains a key challenge for packaging manufacturers, but advanced Quality Management software can it make it easy to accomplish. While larger companies are able to dedicate a team of resources specifically to quality, smaller companies can now leverage technology to track and automate certain quality processes. The goal of Amtech’s quality system is to analyze the cost of quality by process and issue – identifying the root cause of issues and implementing a corrective action plan to resolve the issue, thus preventing future errors of the same nature. This will improve production and quality long-term. By tracking error source, manufacturers can hold suppliers accountable, for example, packaging plants can begin tying waste (i.e. warped board received overtime) to suppliers, and begin identifying the impact that quality issues have on plant performance. Now, through the grading of supplier performance, future buying decisions can be made by looking at the entire picture. 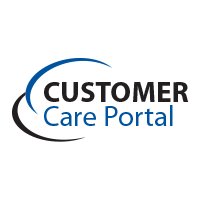 Better manage customer complaints and authorize credits and returns. Manage the entire quality process from non-conformance to corrective actions. Self service features allow the customer to submit quality issues from the web into RGA.